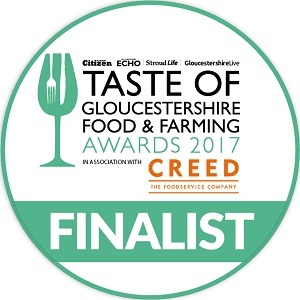 Based in Gloucestershire we are a catering company that prides itself on providing excellent food and service for all types of events, including special occasions such as weddings and birthday celebrations as well as corporate gatherings. We provide great food at reasonable prices and rather than a standard service we take the time to find out what you want, creating your event catering around your wishes and budget. 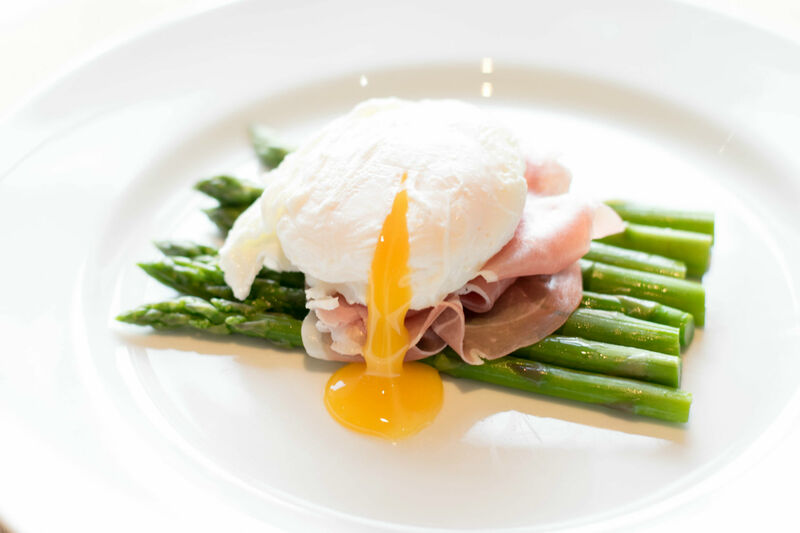 As proud supporters of British farming we use top quality local produce when we can, to provide catering services tailored to your requirements, ensuring your event is exactly as you want it to be. Our pop up restaurants are a great way to socialise and try something new, whilst our personal chef service can take the pressure off when hosting a dinner party or going away on holiday. 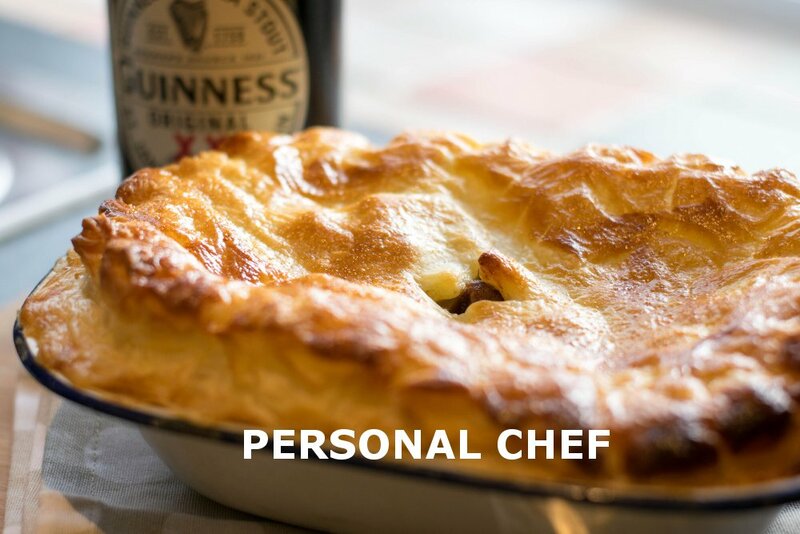 Our personal chef service can be used to cater for dinner parties or family gatherings. We can provide a chef who will work with you to create the perfect menu and stay during the evening to ensure the party runs smoothly. We are also available for holidays at home and abroad, with our personal chef seeing to all your catering needs during your trip. 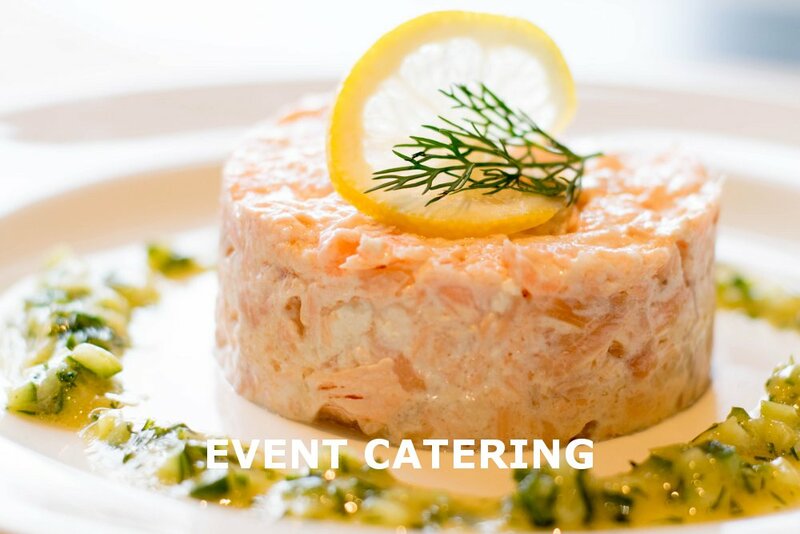 Our event catering service covers all types of events and special occasions from small wedding parties to christenings, anniversaries and birthdays. 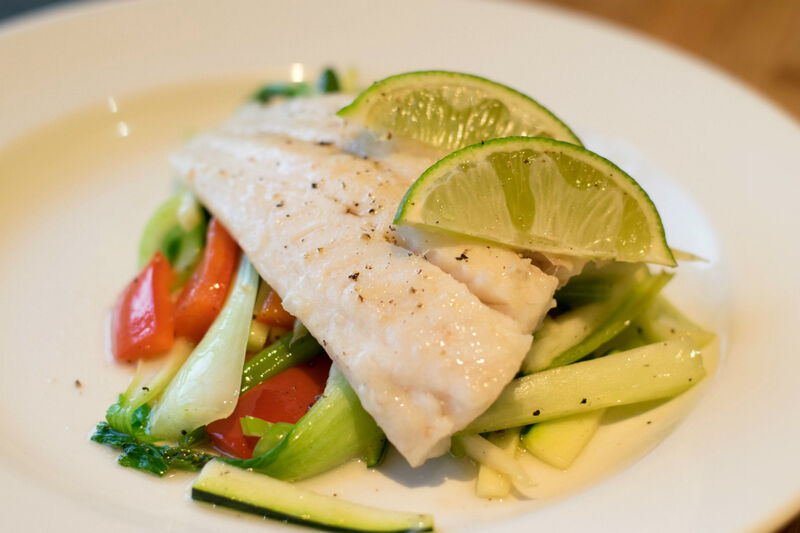 We will make sure we find a menu to suit your tastes and budget, providing an affordable catering service. 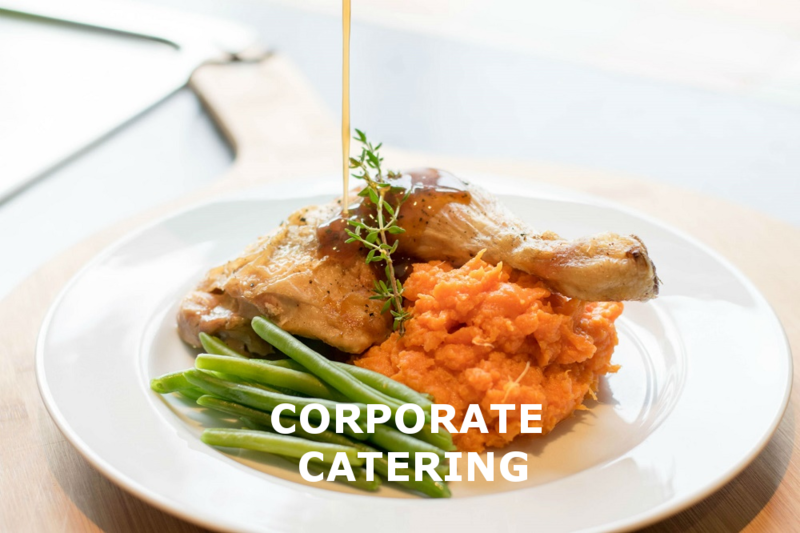 We can provide corporate event catering for business meetings, team away days or conferences. The menu can be created to help you create the right impression for your clients or colleagues. Prosecco and Bottled Beers on arrival along with a selection of canapés. Trio of Dessert - Creme Brulle, Brownie & Apple Crumble.